This is the best I’ve ever seen for live action Titans. The series thus far has been ok to great, with some weird pacing issues that happen from time to time. There was a curious pocket pilot episode for another entirely different show, and while yes it got us Beast Boy, it still felt out of place. 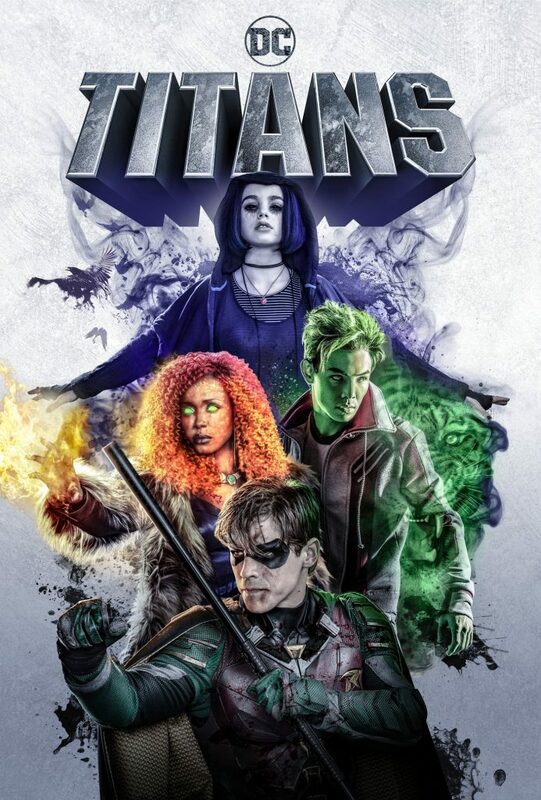 The CW is still killing it with their shows, but Titans is a bit better than anything they’ve offered so far, but only just.